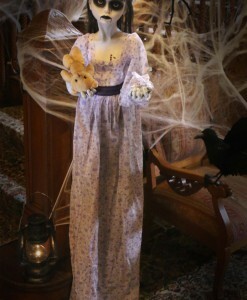 If you are more of a traditionalist and prefer the haunting atmosphere of Halloween over creative outfits, then you have come to the right place! 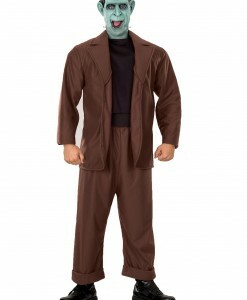 Here you will find an extensive selection of Frankenstein costume ideas that are traditional ones. 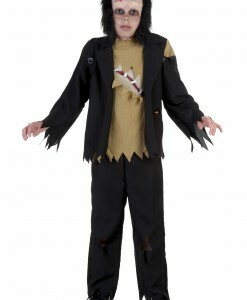 Our fabulous collection of Frankenstein costume ideas will give both adults and kids classic, scary fun this Halloween. 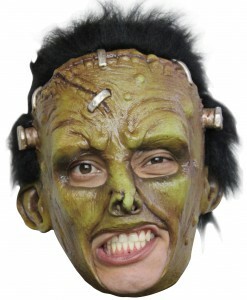 If you are going to have your child dressed up as Frankenstein, then go as the Bride of Frankenstein, or stick to that old-school movie monster look. 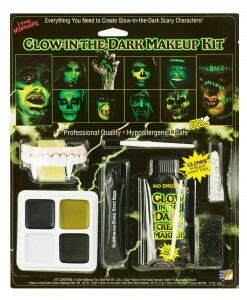 You have many options available here. 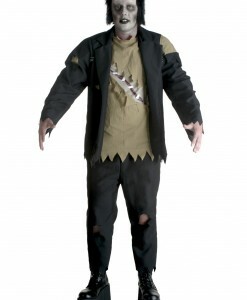 Frankenstein costume ideas are also perfect for a great group Halloween costume: team up with your friends and go as Frankenstein, the bride of Frankenstein, and a mad scientist for a perfect Halloween costume. 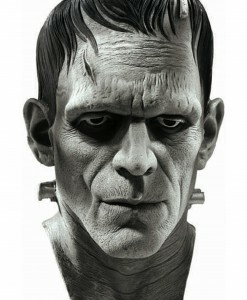 If there are just two of you, then go as Frankenstein and the Bride of Frankenstein or a Monster Bride. 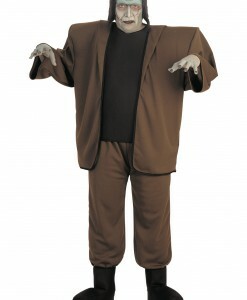 Frankenstein costume ideas can be worn for Halloween occasions with children just as easily as at an “adult-only” Halloween get-together. 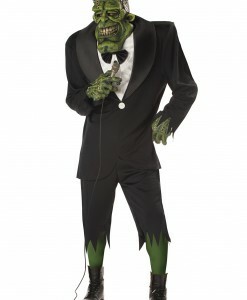 For women, we have the Bride of Frankenstein costumes and monster bride costumes that come with bridal gowns and wigs, and everything is topped off with gloomy bride’s bouquets. 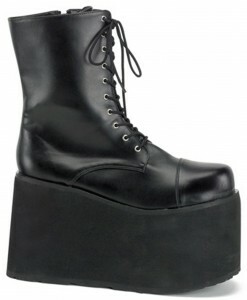 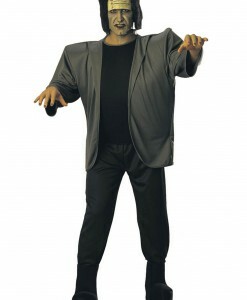 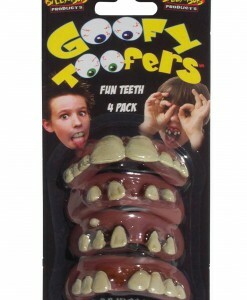 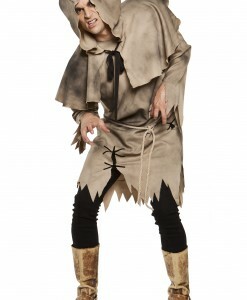 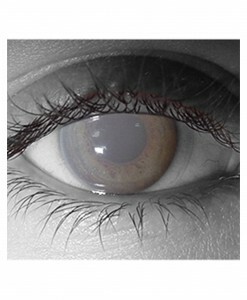 Men will look scary as well as funny being dressed up in one of our Frankenstein costumes or hunchback costumes. 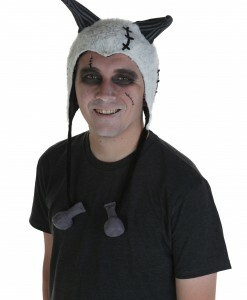 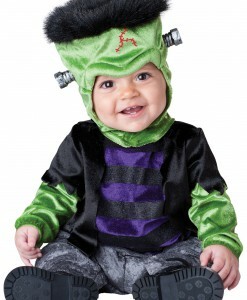 We also have Frankenstein costume ideas for kids that include monster bros, monster brides, Frankensteins, and others. 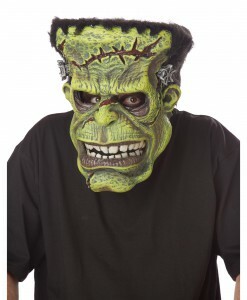 Our Frankenstein costume ideas and accessories, such as glovelettes, wigs, stockings, tattoo kits, goofy toofers, and others offer a great opportunity to team up with your family and friends for some very special Halloween photos. 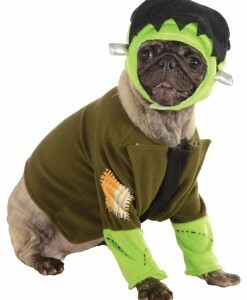 If you do not need the whole Frankenstein costume, then get a pair of brown pants and a frankenweenie sparky hoodie for an extraordinary Halloween look. 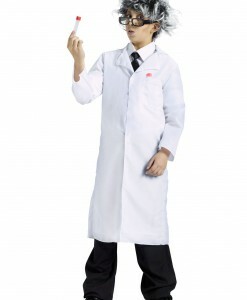 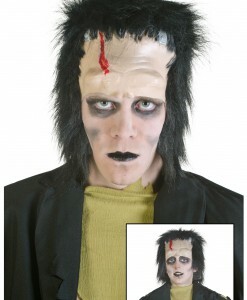 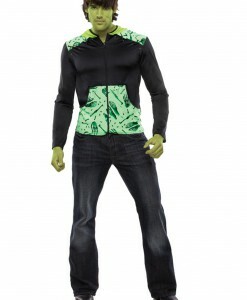 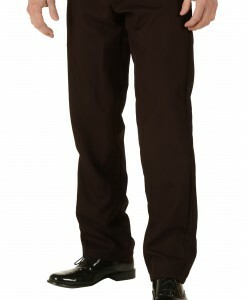 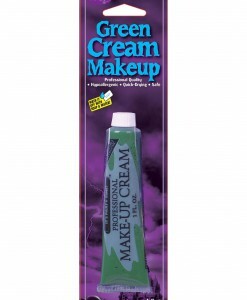 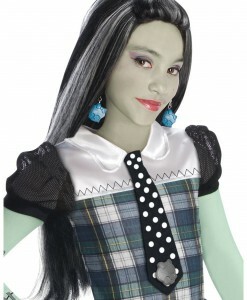 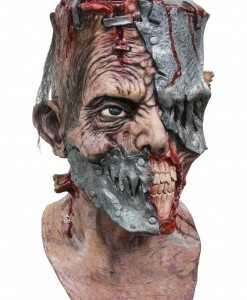 Our selection of Frankenstein costume ideas gives limitless options for both men and women to have the best party ever. 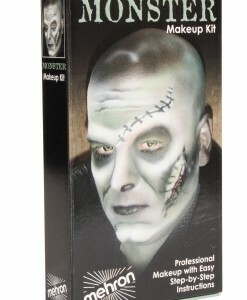 For your convenience, we have all your Frankenstein costume and accessory needs covered with free delivery anywhere in the USA, Canada, and the UK. 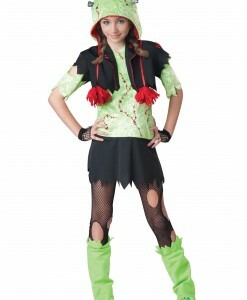 For more Scary Costume Ideas, browse our extensive selections of Ghost & Devil Costumes and Gothic Costumes, where you will find a wide variety of adorable outfits to put on for the next Halloween party!